Hywel Davies leads CSM’s BA Fashion Communication with Promotion (FCP). In 2010, he was invited by CLTAD to help develop and co-ordinate the project ALTO (Arts Learning and Teaching Online) as a representative from CSM. 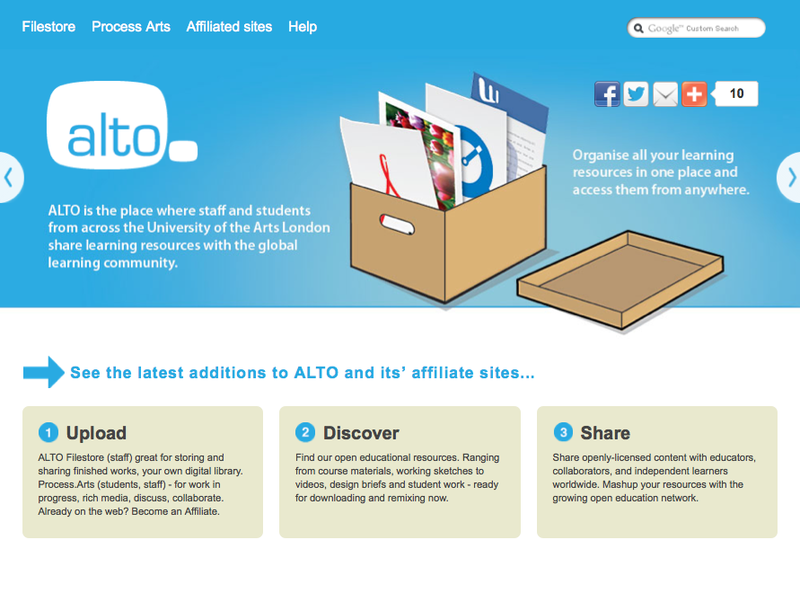 ALTO exists now as a platform and online file store for Open Education Resources (OERs), and for two years the project received funding from Joint Information Systems Committee (JISC). Through ALTO the University has been exploring the potential of OERs within arts and design education.